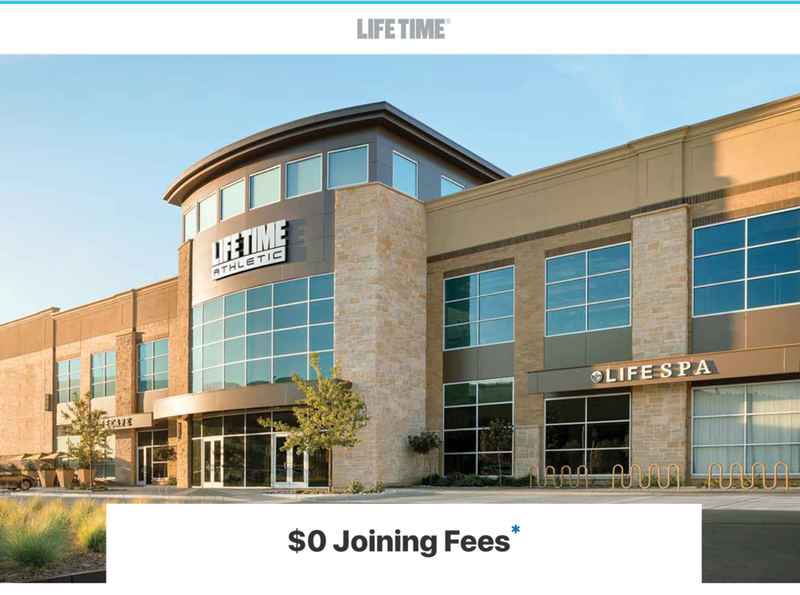 $0 joining fee ($99 value). $0 add-on fee ($29 value). Monthly dues savings of $5 to $30 (varies by club location & membership level chosen). Personal Training Session, a one-hour session to explore and experience equipment, discuss goals and develop a customized workout plan ($75 value). One month of kid’s group swim lessons for each junior added on to the membership ($70 value). One month of virtual training with a certified fitness professional ($79 value). Fill in the below form for more info or to take advantage of this special offer. Thank you! We will have a Life Time rep contact you shortly!